We could not hold the Wine Tourism Conference without the support of our sponsors, below. For information about sponsoring the conference please contact Reno Walsh at 406-580-5919 or reno@ZephyrAdventures.com. Once you have chosen your sponsorship level you can register on our secure form. Please see below for our growing list of 2015 sponsors. 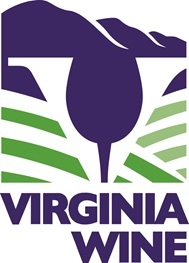 The Virginia Wine Board Marketing Office handles the board’s education and marketing efforts on behalf of all Virginia wineries. The office manages the development and execution of a continuous and integrated marketing program, which focuses on advertising, public relations and promotions. Collectively the efforts communicate a clear and positive message on Virginia wines, encourage visits to the state wineries and help increase sales of Virginia wine. Virginia is for Lovers stands for LOVE – pure and simple. 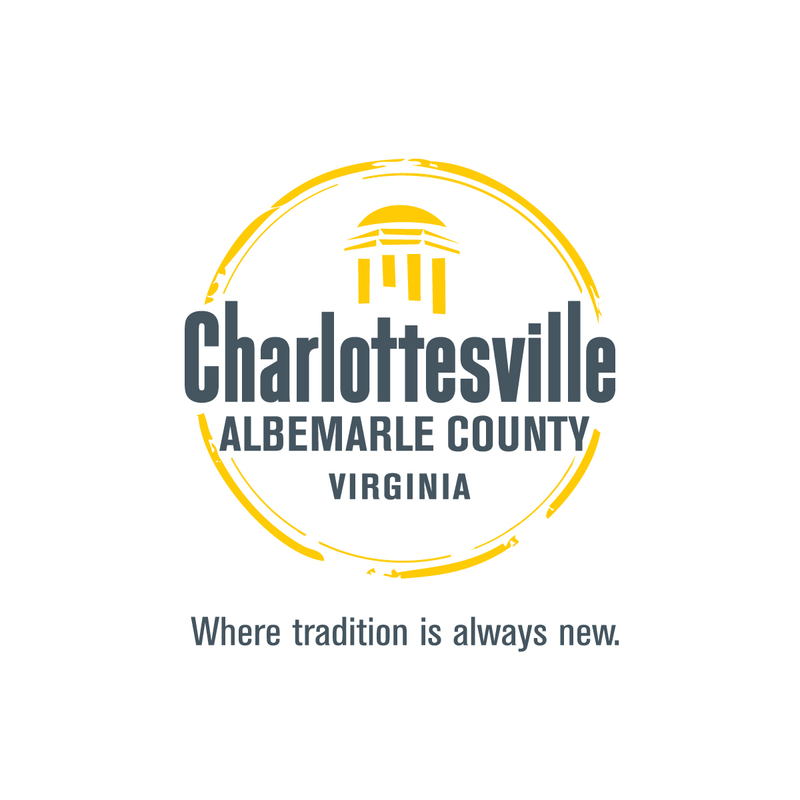 Connect with loved ones, doing the things you love to do on a great vacation, in Virginia. Loudoun Virginia Economic Development is dedicated to recruiting new business, growing existing industries, and improving the business climate for Loudoun County, Virginia. They are ready and waiting to provide a wide range of services for companies interested in operating in Loudoun County. The Canadian Vintners Association represents member wineries responsible for more than 90% of Canada’s wine production. The CVA brings together its membership to advocate on public policy initiatives by working cooperatively with governments and other stakeholders to find solutions that benefit both society and the entire Canadian wine industry. Wine Trail Adventures is a social network that rewards you for exploring the 5000+ wineries in the U.S. 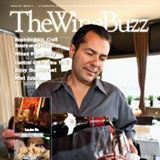 Check into wineries, review their wines, and share your experiences with your friends and other members, while following your favorite wineries and get up to date info about what is going on. 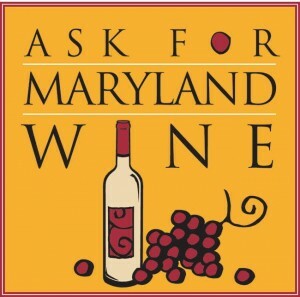 At the same time, you will be accumulating points and collecting badges for free wine related products. 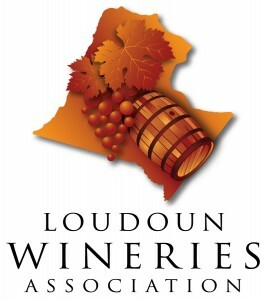 The Loudoun Wineries Association enables the success of the Loudoun County wine industry by promoting agriculture, social stewardship and by facilitating marketing, legislation, education, and communications between member wineries and their partners. The Sacramento International Airport is the gateway to Northern California’s world-class destinations including Yosemite, Lake Tahoe, and the wine regions of Napa, Sonoma, Lodi, and more. The airport has non-stop flights from 30 destinations. 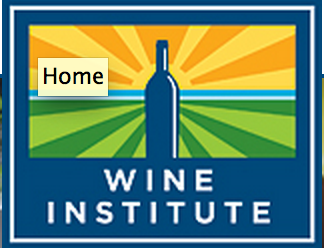 When you are considering visiting California’s wine regions, consider using Sacramento International Airport! VinoWine is the “Ultimate Mobile App Guide and Promoter of American Wineries and Wine Festivals”! Available now on iOS and Android! The wineries on the Monticello Wine Trail have all been inspired by Thomas Jefferson’s vision of winemaking. 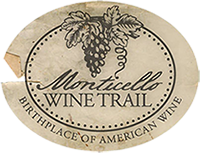 Come indulge in all the Monticello Wine Trail has to offer with its deep historic significance and lush vineyard views of the Blue Ridge Mountains. 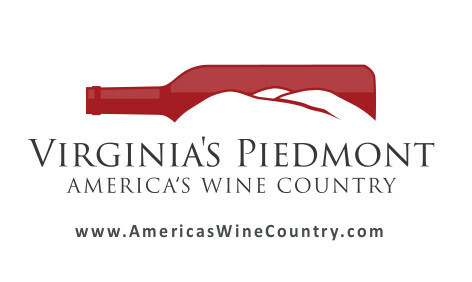 All of our winery members take the greatest pleasure in welcoming visitors from around the world to sample their wines, relax in the bucolic countryside and share their pride in Virginia’s wine-making heritage. Reston Limousine and Travel Service In c. operates one of the top 20 largest chauffeured fleets in the country and is metropolitan Washington’ D.C.’s largest provider of luxury transportation and government contract services. A family-owned business since its incorporation in 1990, the company has grown from five vehicles to more than 200 vehicles today. 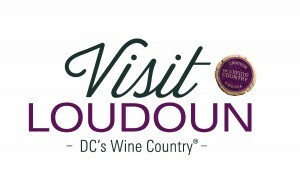 Reston Limo operates wine tours in Loudoun County. The Virginia Piedmont region, located between the Blue Ridge Mountains and the coastal plains of Virginia, is home to over 118 wineries, all within a 2 hour drive. 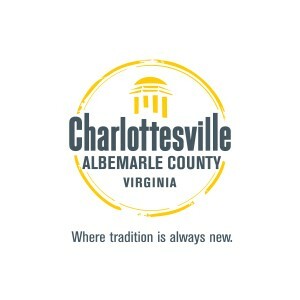 Consisting of 12 counties, each county offers something unique, but distinctly Virginian. Named after the Piedmont region of Italy, the name “Piedmont” comes from the French term which literally means “foothill”. Famous for its scenic beauty, this area of Virginia holds a vast array of things to do, events, history, culture, and unique cities and towns.